My apologies for my absence the last few weeks. The family has been battling the swine flu. When I contacted Jennifer to let her know I'd be missing my deadline I found out her family, too, had the flu. So the bad news is we missed a couple of deadlines. The good news is we should be done with the flu for the season. A few postings ago I asked that all Usher patients and their families spend fifteen minutes a day working on Usher related activities. This led to a flurry of e-mails asking how, exactly, I would suggest that people productively spend those fifteen minutes. In my last posting, I suggested writing your congressional representatives to ask them for specific Usher related NIH funding. Since my last posting, which I'm embarrassed to say was a month ago, you have no doubt already written every state representative and are looking for another project. 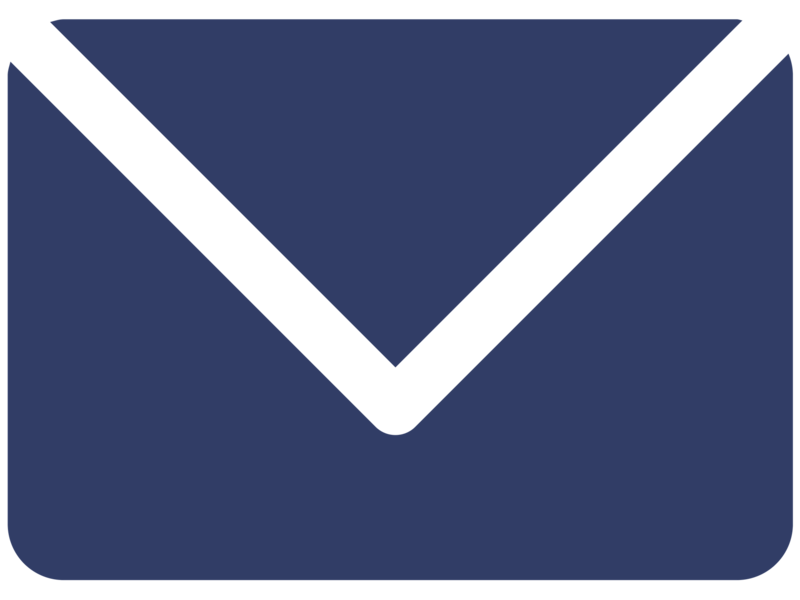 Well here it is: Join the Usher Syndrome Family Network and maintain regular correspondence with at least four other Usher families. First, some background. The Usher Syndrome Family Network is maintained by the Coalition for Usher Syndrome Research and the goal is to connect Usher families. 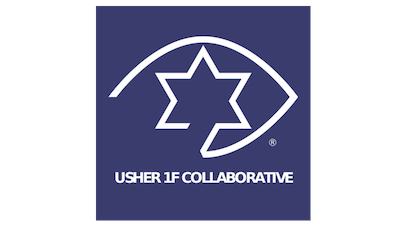 Families can join on the Coalition for Usher Syndrome Research web site. 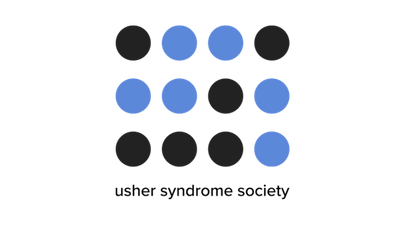 Once joined, their e-mail information is shared with all the other families in the Usher Syndrome Family Network along with a brief description of their situation. The joining family does not know to whom their information has been given so the families in the network are under no pressure or obligation to contact the newly joining family. They can decide to or not. The newly joining family won't know. Any family can leave the network at any time simply by sending an e-mail to the Coalition, though at this point no family has ever chosen to do so. That's it. After that it's up to the families to develop and maintain relationships. 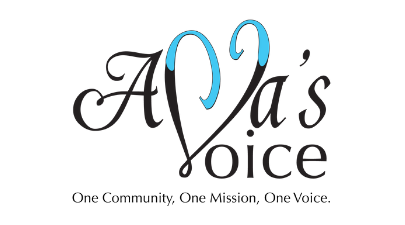 Now why, you may ask, would an organization dedicated to promoting Usher syndrome research want to run a family network? Well, there are two purposes, actually, one altruistic and one practical. First, the altruistic goal. 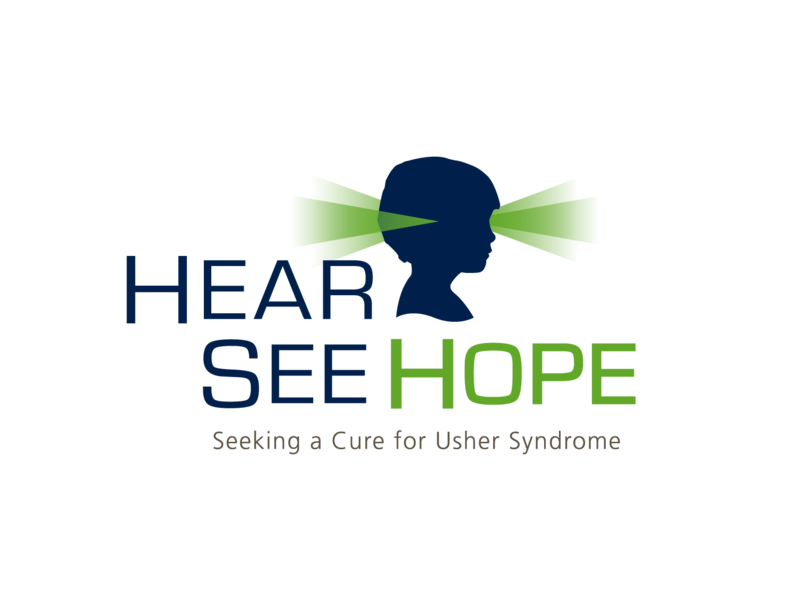 As you know, Usher syndrome is a difficult diagnosis and it is very uncommon. Families often hear that there is no cure. They lack hope. They are usually desperate to talk to someone in a similar situation, someone who understands, someone who is still functioning, still living, still happy even though they have, or a family member has, Usher. In short, they need hope. But since Usher is so rare, it is unlikely they will find another Usher family in their town (unless they're related). So where can newly diagnosed families go to find other Usher families? They can go to the Usher Syndrome Family Network. This leads to the more practical reason for the Coalition maintaining the Family Network. Families without hope stop communicating. They don't talk about Usher. They don't want to think about Usher. They don't want anyone to know they have Usher. They don't visit the doctor because they don't want to hear the inevitable bad news. In short, they are lost and this is a terrible thing for Usher research. As I have written many times before, Usher families are critical to the success of Usher research. They are the source of research funding, whether it be from their pockets or from their lobbying efforts with funding organizations like NIH. They are the source of information about the progression of the disease. They are the potential subjects for clinical trials. And in their very existence may be the key to finding a cure. Usher families don't just need hope. They ARE hope. Yet I remember sitting in an Usher conference where researchers were discussing the frequency with which Usher occurs in the general population. New research was presented that showed the number of people in the US with Usher, which had been thought to be around 15,000, was actually more like 30,000 and might be closer to 50,000. I'll never forget the response of Dr. Stephen Rose of the Foundation Fighting Blindness. He said "That's very exciting but it raises the most obvious question: Where are they?" Good question. The Foundation Fighting Blindness has a volunteer registry of around 800 people that consider themselves to have Usher. The University of Iowa has collected a registry of about 1900 people with Usher. Those are the two largest registries of which I am aware in the United States (The Usher Family Network is around 100 families). So Dr. Rose's question remains. Where are all the Usher families? Well, they are out there. In many cases they've been undiagnosed or misdiagnosed. But even those that have been diagnosed with Usher still fall off the radar. It's a product of the diagnosis. They are told that there is no cure or there is no progress, so they stop paying attention. That's where you come in. Join the Usher Family Network and when you meet other families with Usher, stay in touch. Be the source of information for them. Keep them engaged so when they are needed to help with research or when we have a treatment that might help them, we know where they are. Now let me dispel some common concerns. This is not a support network unless, of course, you want it to be. In other words, the Usher Family Network is what you make of it. You choose with whom you maintain contact. So if you want a group of friends to whom you can vent, those folks are out there. If you just want to share the latest research information you heard and you want to connect with a group of friends who will do the same, those folks are out there. It will probably be some trial and error. Usher affects all walks of life. You're not going to hit it off with everyone you meet. The point is you decide with whom you stay in contact and what you want to discuss. You are also not volunteering to be a guinea pig. Your contact information will not be shared with any researchers unless, of course, you want it to be. You can find just about any Usher researcher through the family network. Just ask. Someone knows them. But just because you join the network doesn't mean you are volunteering for phase one clinical trials. It does mean, however, that you will probably hear about upcoming trials. You probably won't if you don't stay engaged. So spend your fifteen minutes a day sending an e-mail to a friend that has Usher or a family member that has Usher. Share news you've heard or ask what they've heard or just talk about the weather so you know they are still reachable. Find a handful of Usher families to hold on to. If everyone does that, we won't lose anybody.